A research team was able to “rescue” phenotypes caused by silencing the fly CoQ2 gene by providing nephrocytes with a normal human CoQ2 gene, as well as by providing flies with Q10, a popular supplement. 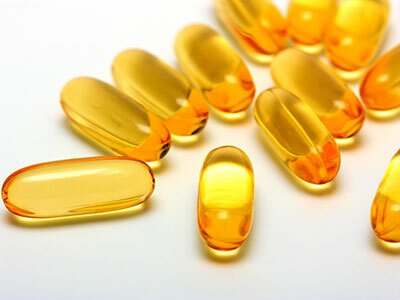 A new study led by Children’s National research scientists shows that coenzyme Q10 (CoQ10), a popular over-the-counter supplement sold for pennies a dose, could alleviate genetic problems that affect kidney function. The work, done in genetically modified fruit flies — a common model for human genetic diseases since people and fruit flies share a majority of genes — could give hope to human patients with problems in the same genetic pathway. The new study, published April 20 by Journal of the American Society of Nephrology, focuses on genes the fly uses to create CoQ10. 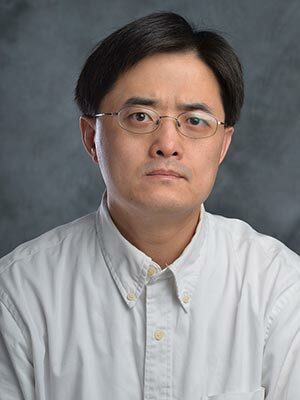 “Transgenic Drosophila that carry mutations in this critical pathway are a clinically relevant model to shed light on the genetic mutations that underlie severe kidney disease in humans, and they could be instrumental for testing novel therapies for rare diseases, such as focal segmental glomerulosclerosis (FSGS), that currently lack treatment options,” says Zhe Han, Ph.D., principal investigator and associate professor in the Center for Cancer & Immunology Research at Children’s National and senior study author. Nephrotic syndrome (NS) is a cluster of symptoms that signal kidney damage, including excess protein in the urine, low protein levels in blood, swelling and elevated cholesterol. The version of NS that is resistant to steroids is a major cause of end stage renal disease. Of the more than 40 genes that cause genetic kidney disease, the research team concentrated on mutations in genes involved in the biosynthesis of CoQ10, an important antioxidant that protects the cell against damage from reactive oxygen. Drosophila pericardial nephrocytes perform renal cell functions including filtering of hemolymph (the fly’s version of blood), recycling of low molecular weight proteins and sequestration of filtered toxins. Nephrocytes closely resemble, in structure and function, the podocytes of the human kidney. 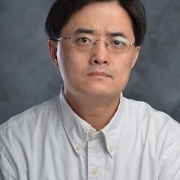 The research team tailor-made a Drosophila model to perform the first systematic in vivo study to assess the roles of CoQ10 pathway genes in renal cell health and kidney function. One by one, they silenced the function of all CoQ genes in nephrocytes. If any individual gene’s function was silenced, fruit flies died prematurely. 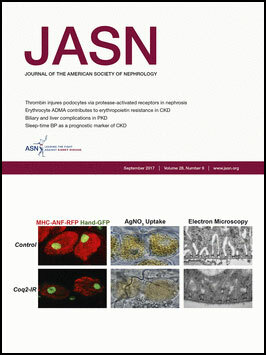 But silencing three specific genes in the pathway associated with NS in humans – Coq2, Coq6 and Coq8 – resulted in abnormal localization of slit diaphragm structures, the most important of the kidney’s three filtration layers; collapse of membrane channel networks surrounding the cell; and increased numbers of abnormal mitochondria with deformed inner membrane structure. The flies also experienced a nearly three-fold increase in levels of reactive oxygen, which the study authors say is a sufficient degree of oxidative stress to cause cellular injury and to impair function – especially to the mitochondrial inner membrane. Cells rely on properly functioning mitochondria, the cell’s powerhouse, to convert energy from food into a useful form. Impaired mitochondrial structure is linked to pathogenic kidney disease. The research team was able to “rescue” phenotypes caused by silencing the fly CoQ2 gene by providing nephrocytes with a normal human CoQ2 gene, as well as by providing flies with Q10, a readily available dietary supplement. Conversely, a mutant human CoQ2 gene from an patient with FSGS failed to rescue, providing evidence in support of that particular CoQ2 gene mutation causing the FSGS. 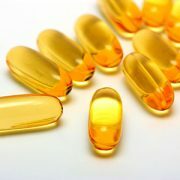 The finding also indicated that the patient could benefit from Q10 supplementation.